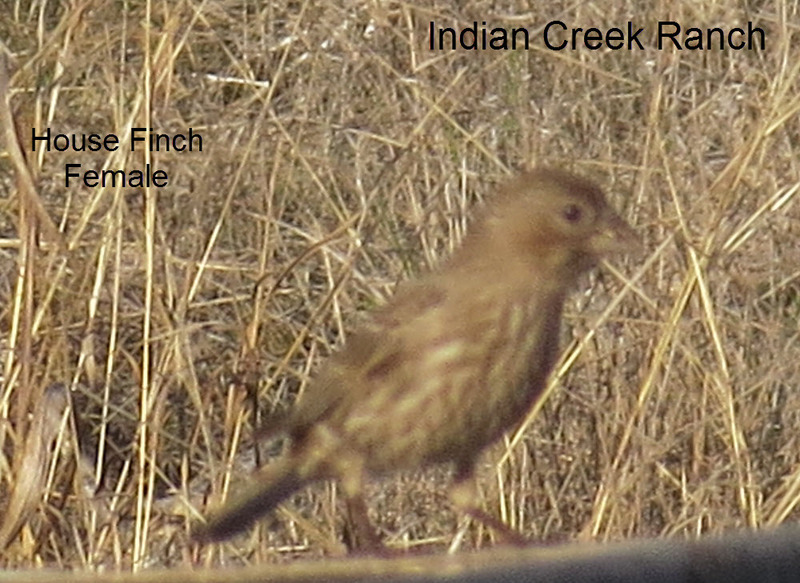 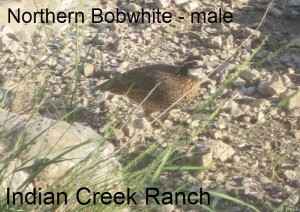 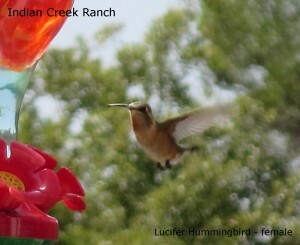 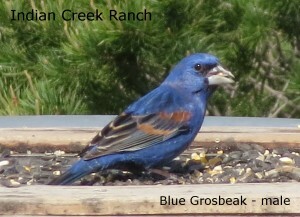 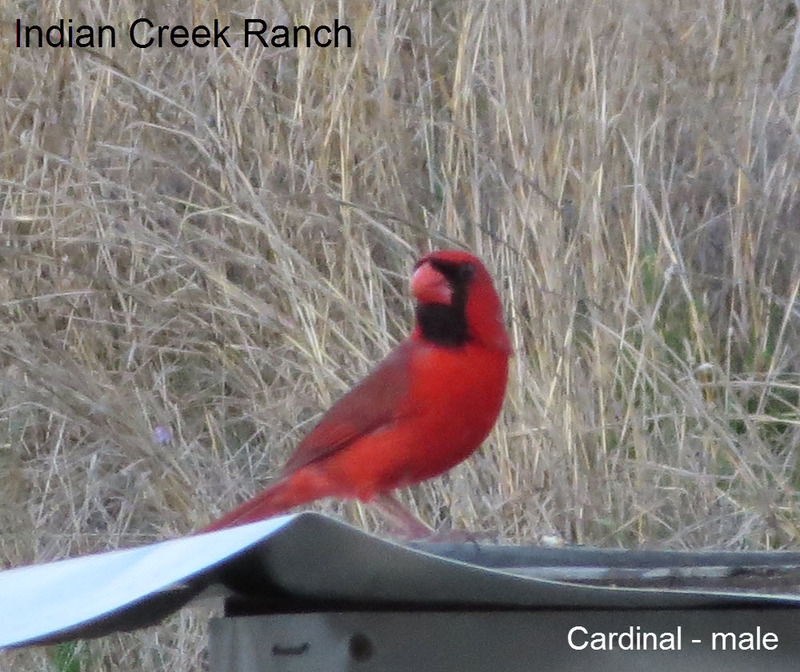 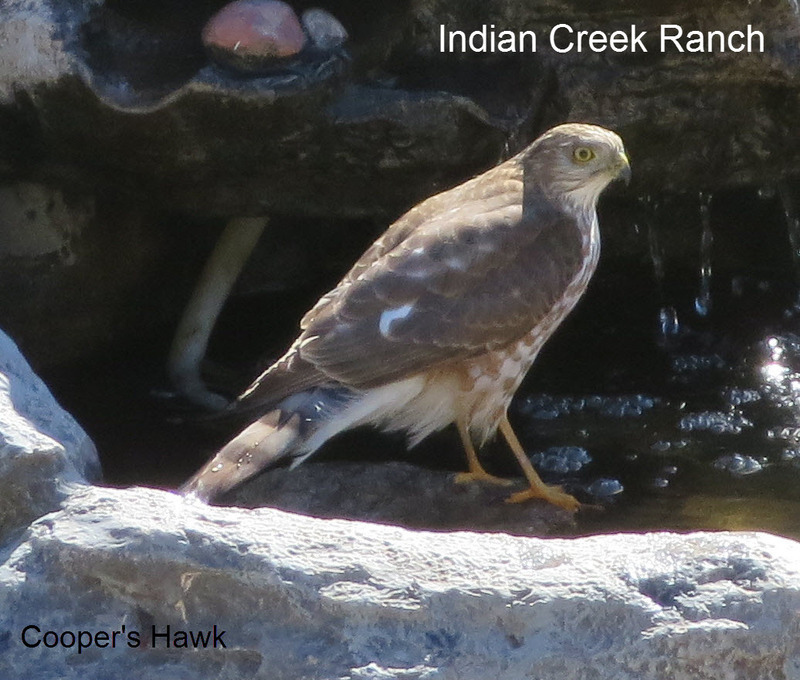 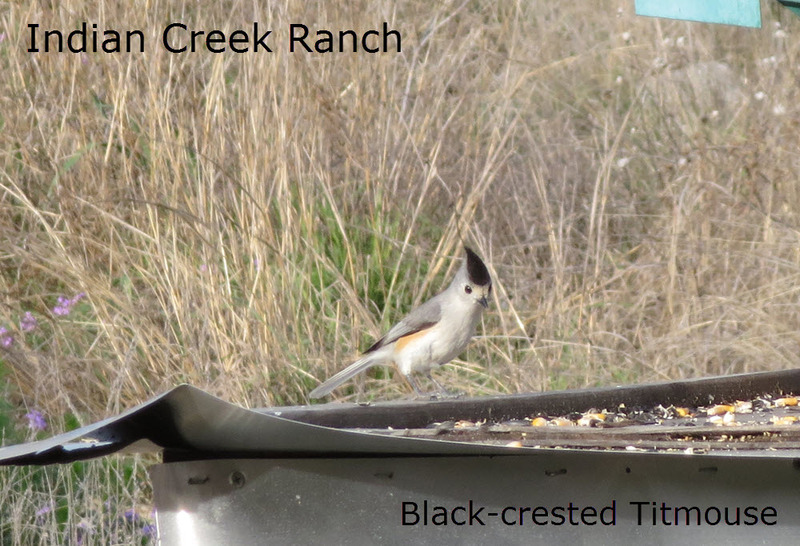 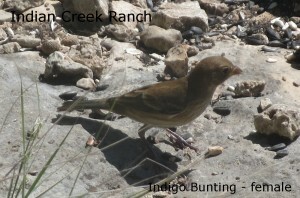 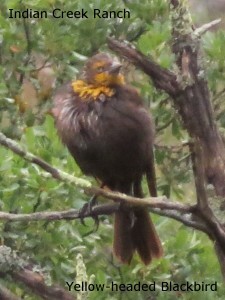 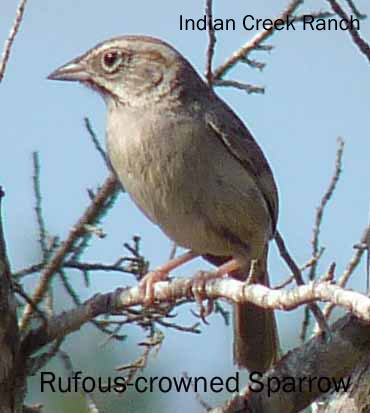 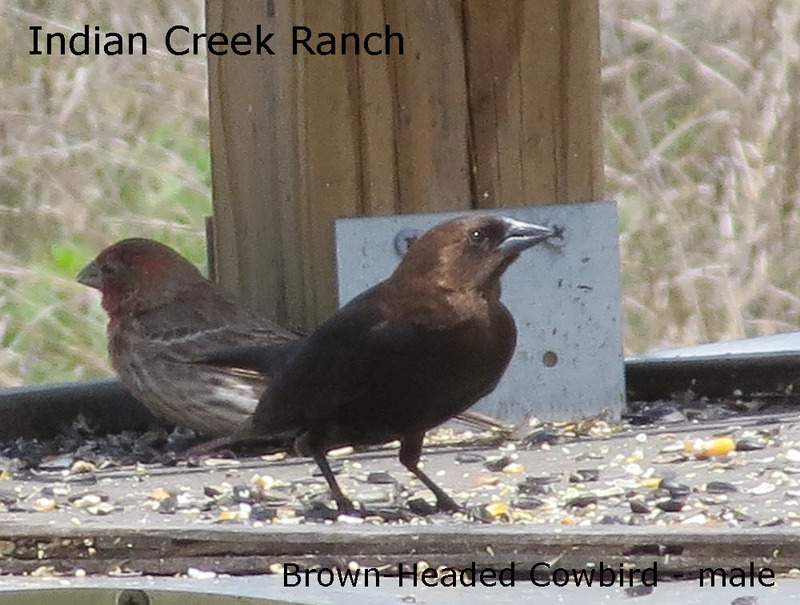 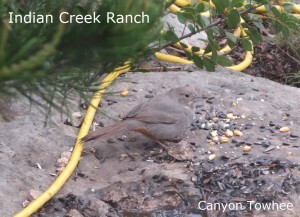 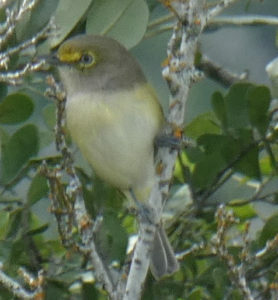 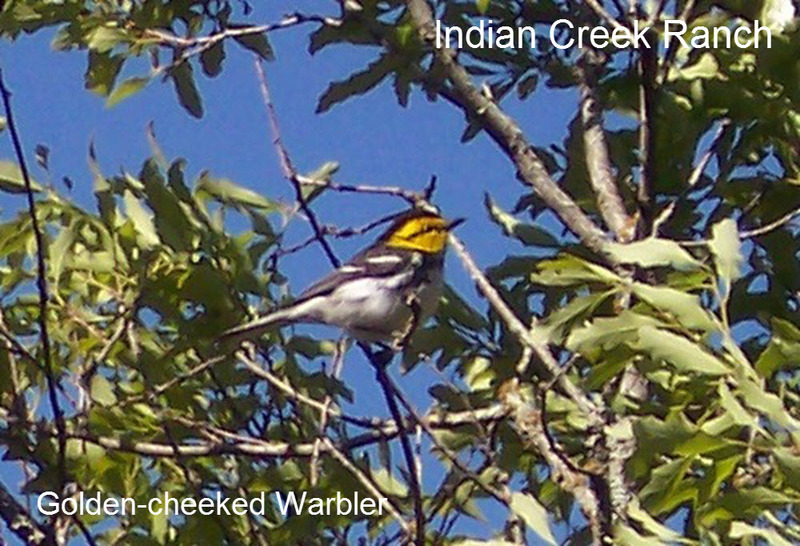 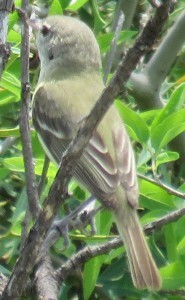 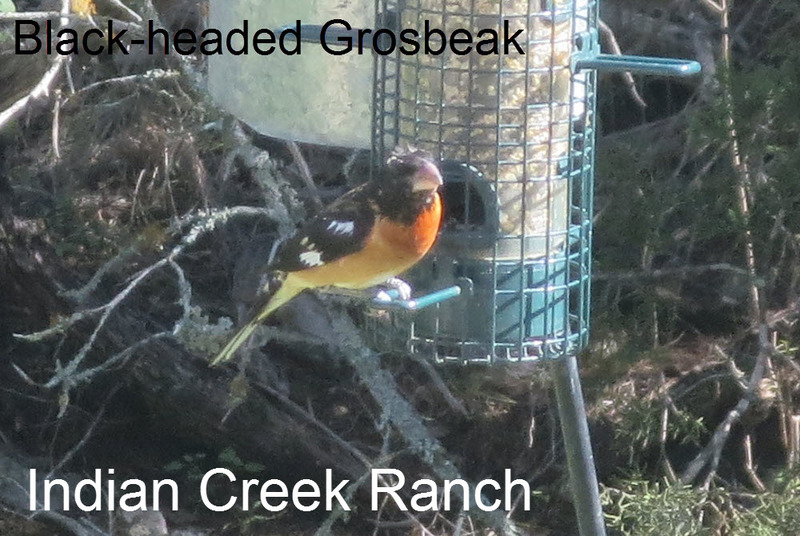 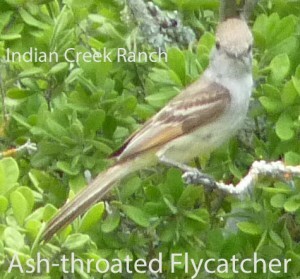 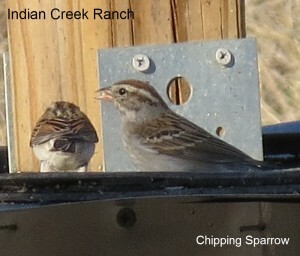 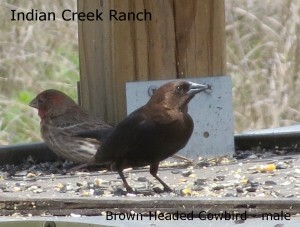 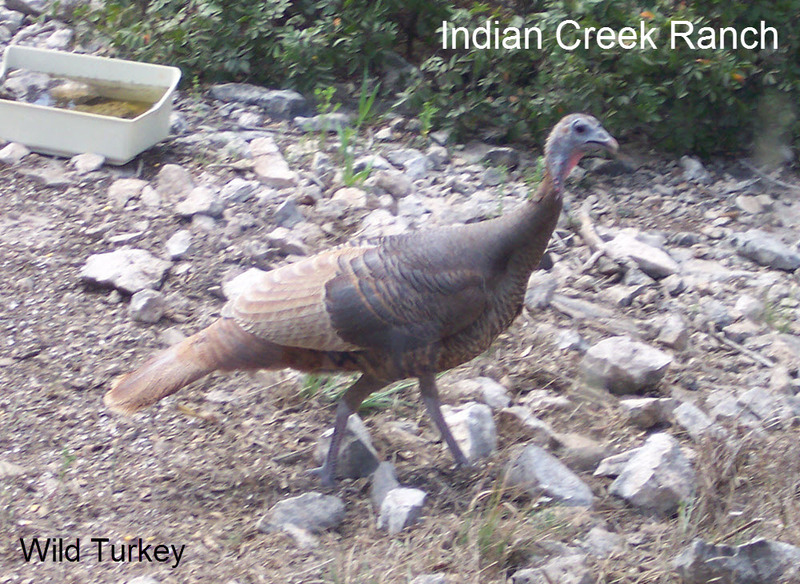 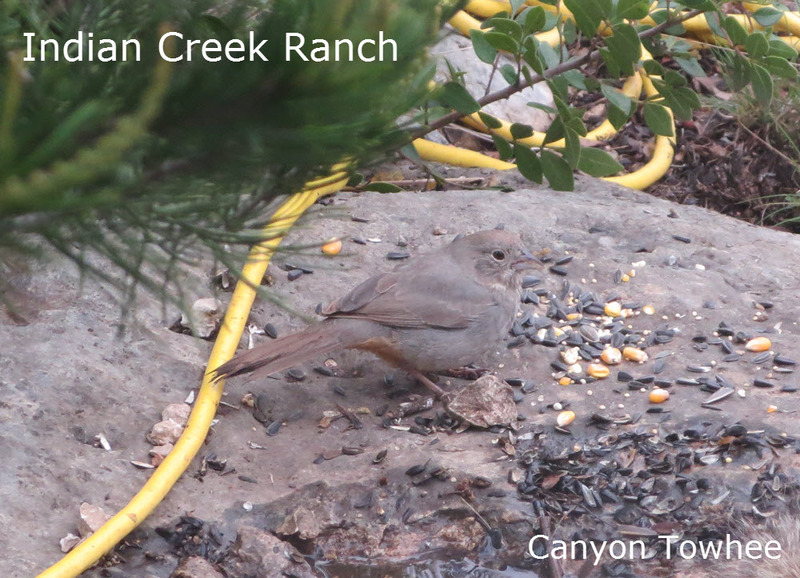 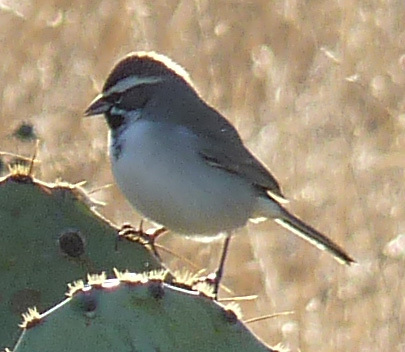 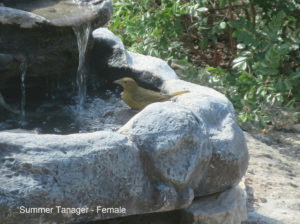 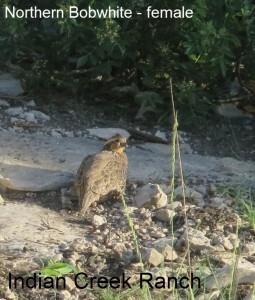 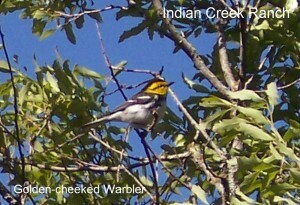 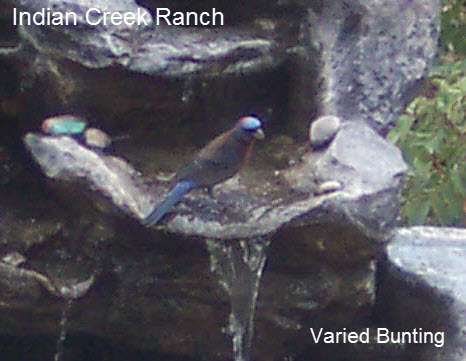 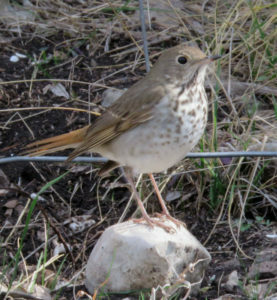 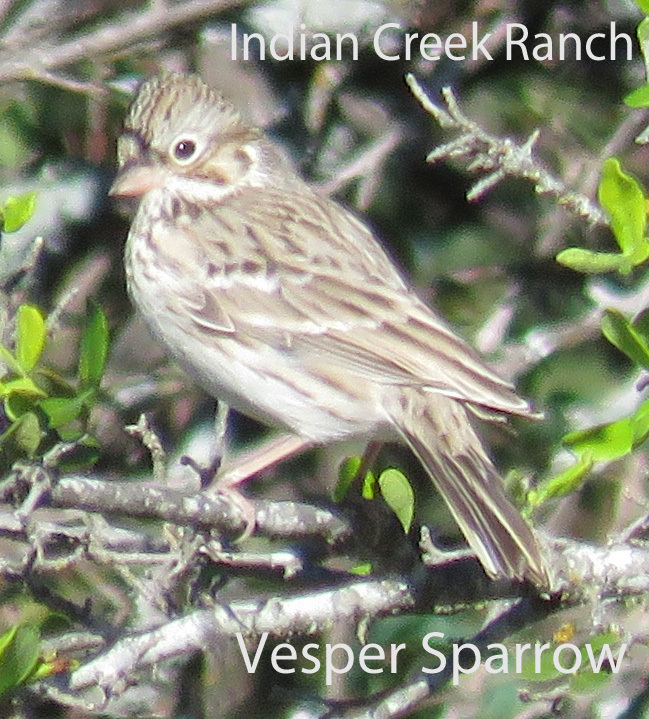 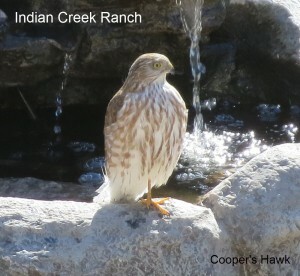 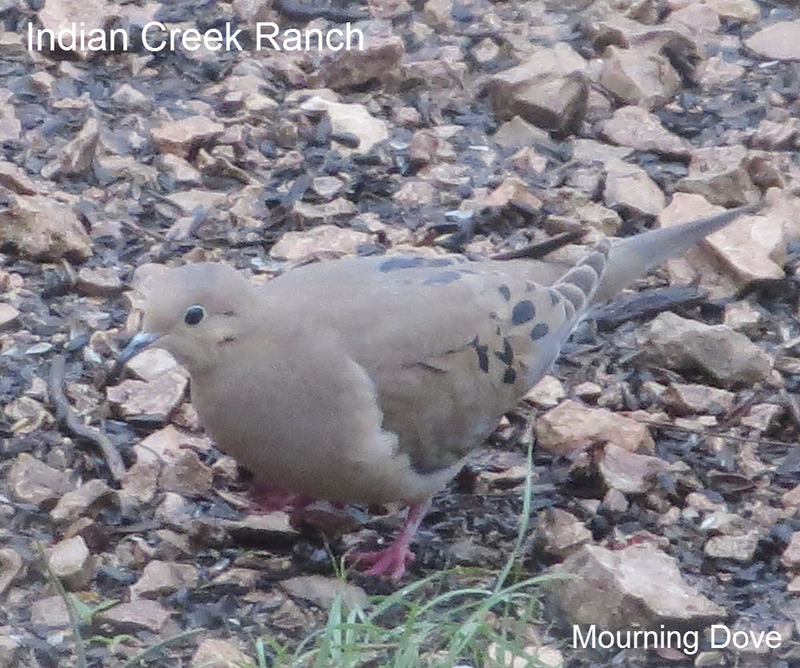 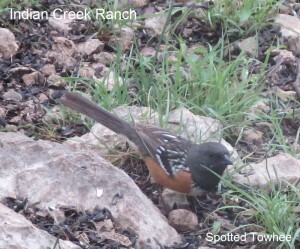 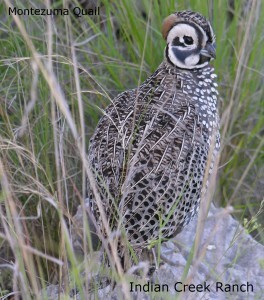 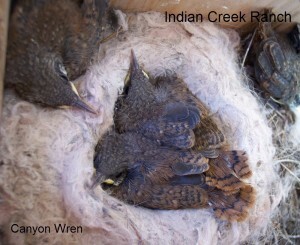 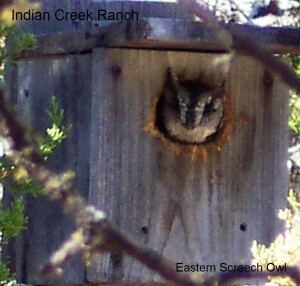 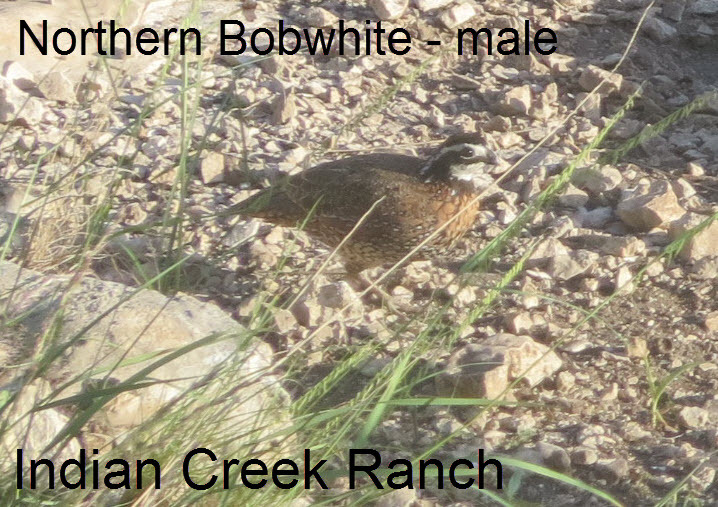 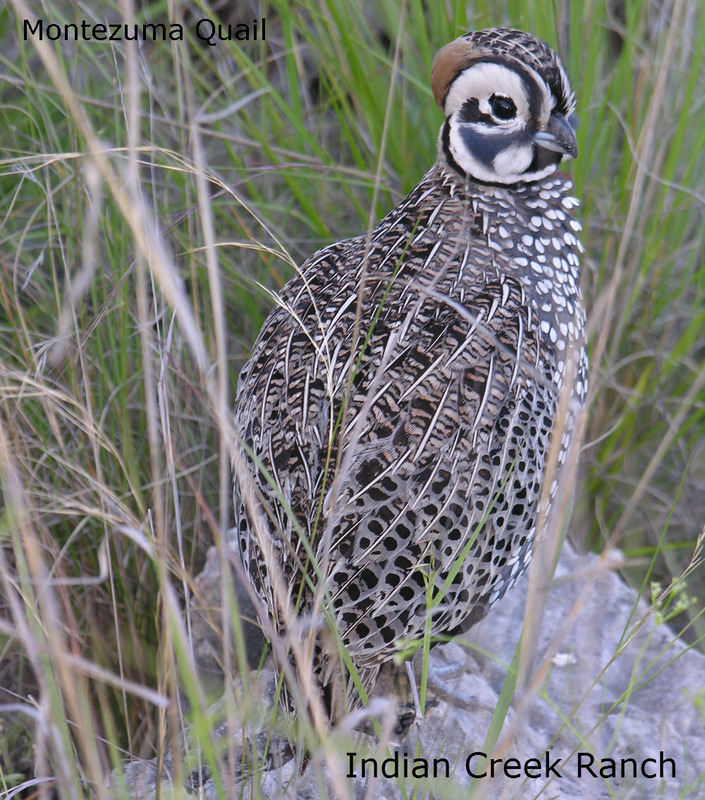 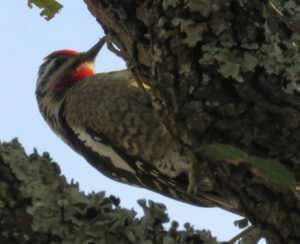 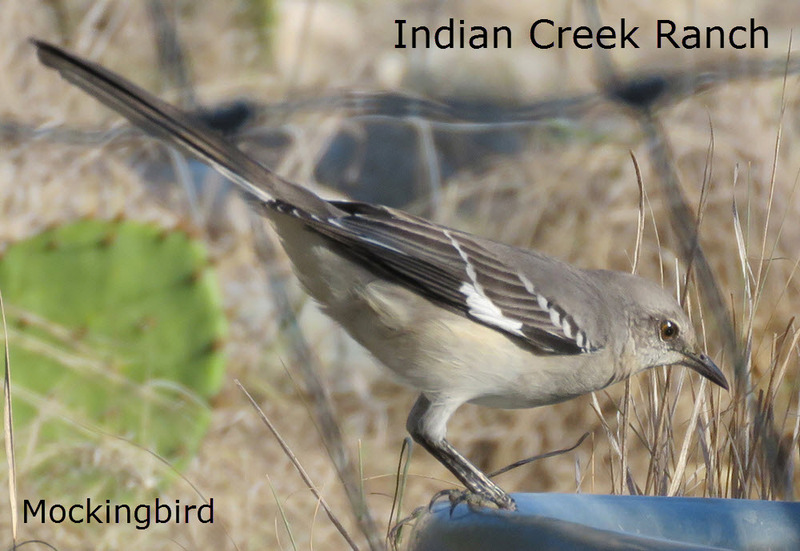 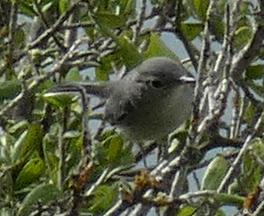 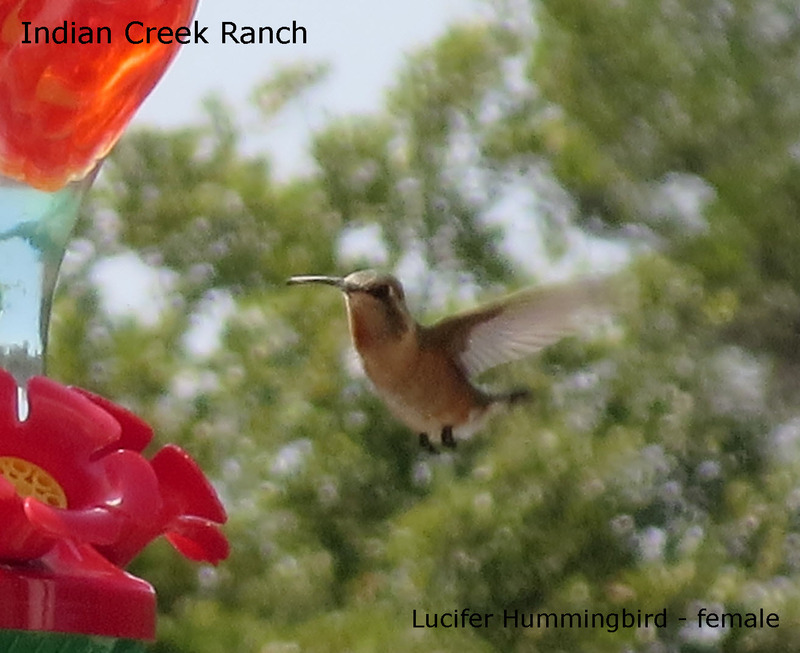 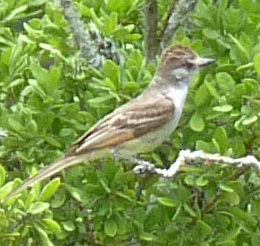 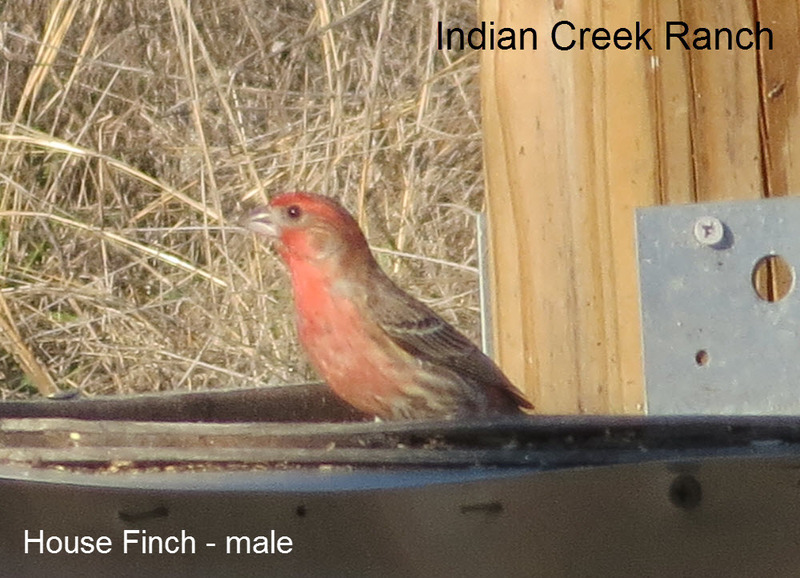 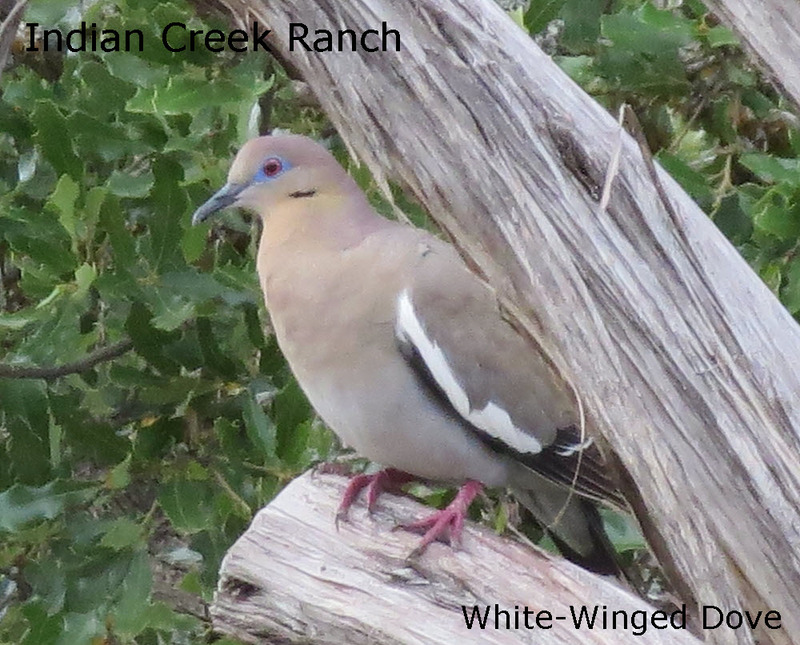 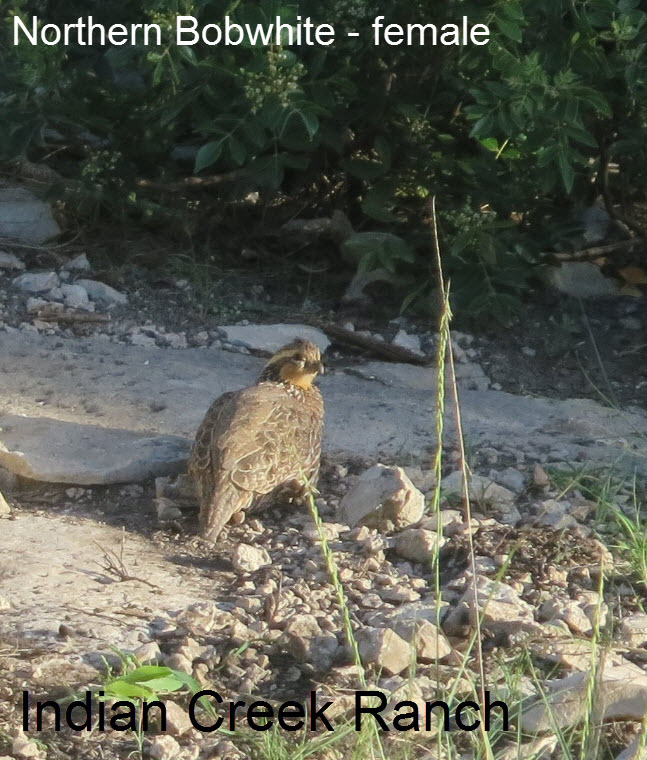 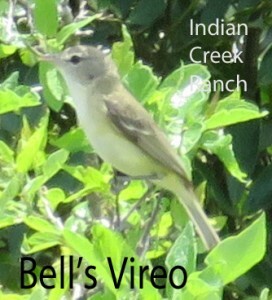 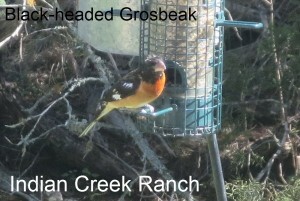 This page covers the birds that have been sighted at Indian Creek Ranch. 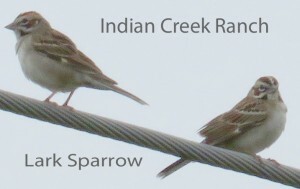 If you have seen one that is not listed here, please email jo.roberts@pwc.com with the details (when/where) and a picture so we may add it. 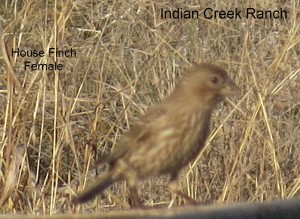 Birds are listed in taxonomical order. 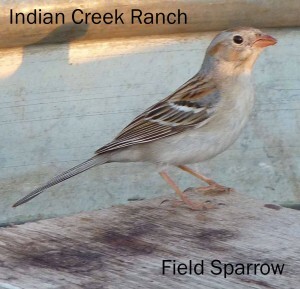 Comments: Prefers grassy, open areas. 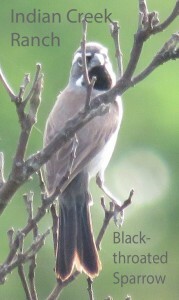 More likely to hear than see. Comments: Refer to David Heft’s article for more information. 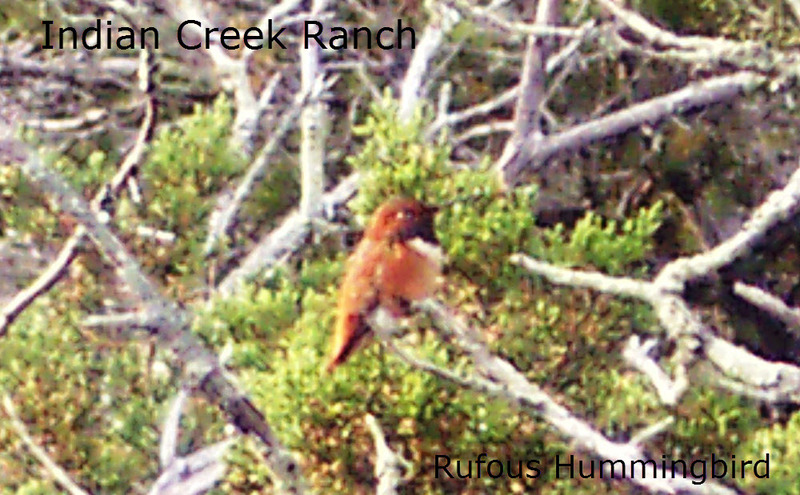 Comments: Tends to frequent the ranch during winter, but has been observed any time of year. 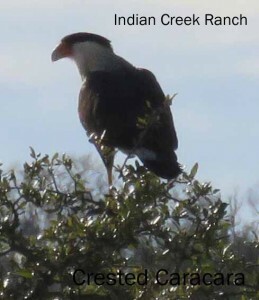 Distinguished from Turkey Vulture in flight by white wing patches. Comments: Tends to frequent the ranch during summer, but has been observed any time of year. 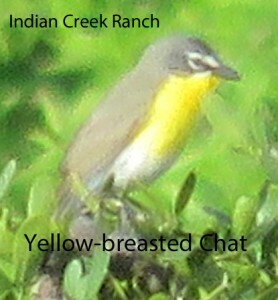 Comments: Generally heard before being seen. 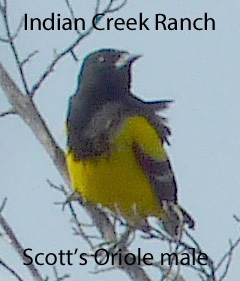 Migrate at high altitudes. 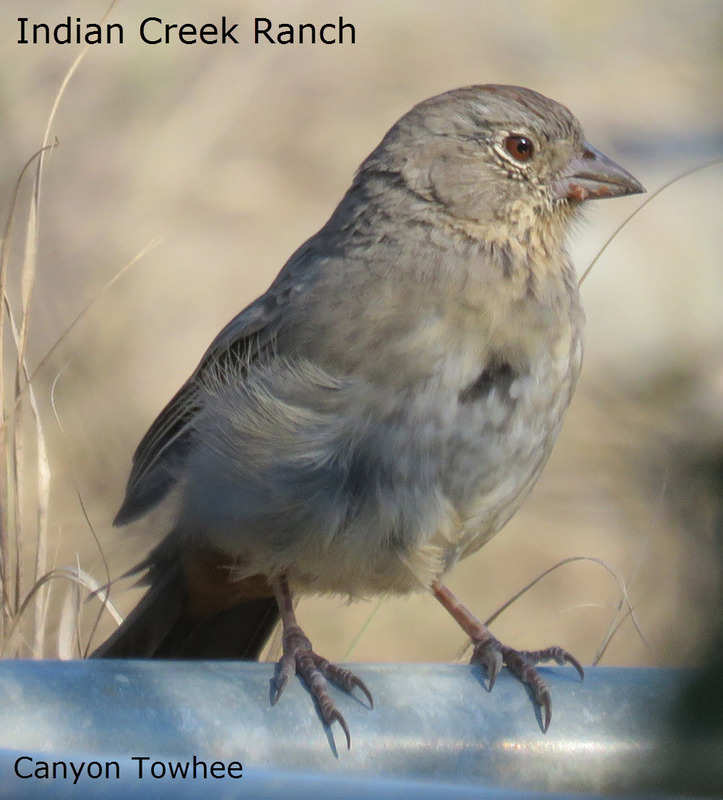 Refer to David Heft’s article starting on Page 4 of the Dec 2014 newsletter for more information. Comments: Permanent resident in Rocksprings and occasionally visits the ranch. 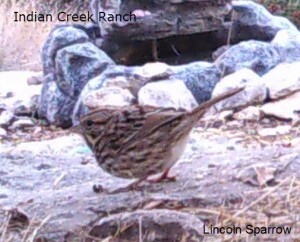 Comments: Generally seen at night along the roads. The ranch is on the northern border of its permanent range. 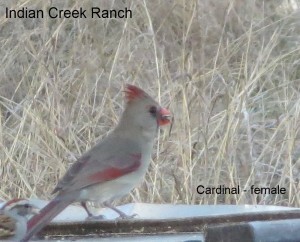 Some years observed all winter. 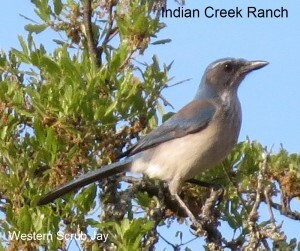 Comments: Ranch is close to their summer range, so might be observed during summer. Comments: Frequency of observation depends on habitat; difficult to distinguish eastern from western species. 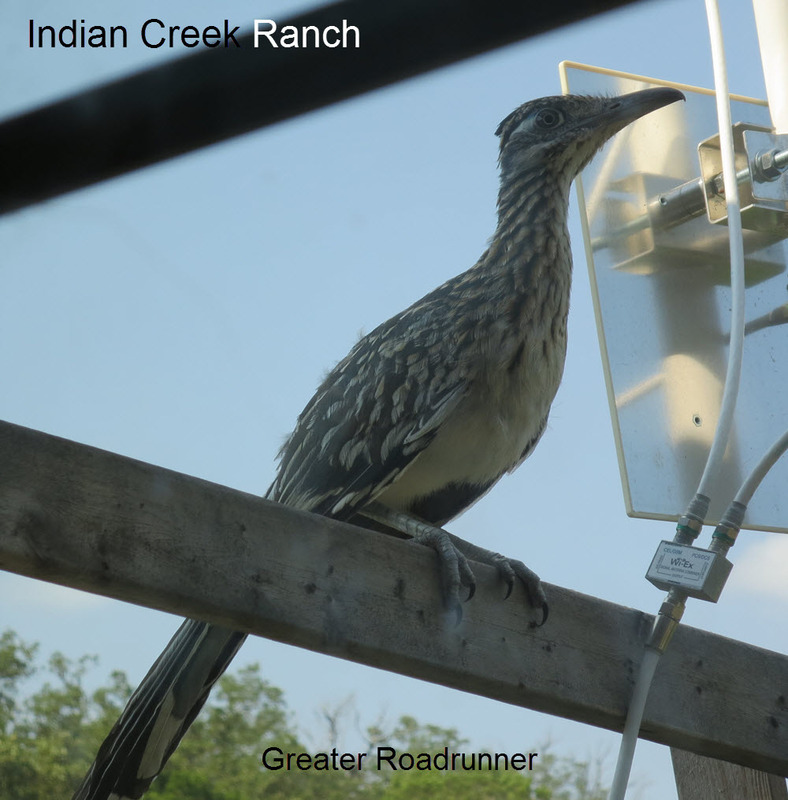 Comments: Seen during spring 2018 during an irruption.